Build a better website. Run a better business. Our design-framework supports everything from simple edits like background images to full CSS editing for professionals. You never have to worry about your site getting out dated. Simply select a new design and start customizing knowing that your content and data is safe. Imagine a CMS that helps you create great content. Creating content is difficult. 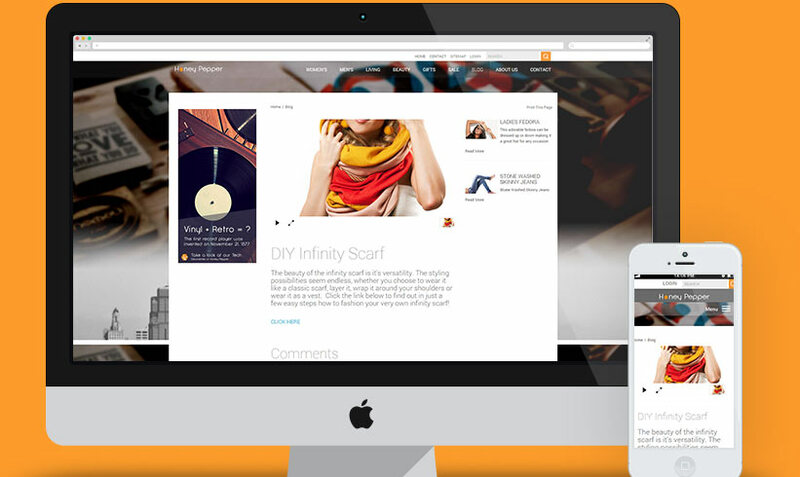 ShoutCMS provides preconfigured starting points for common pages like product descriptions, bios, events and so on. 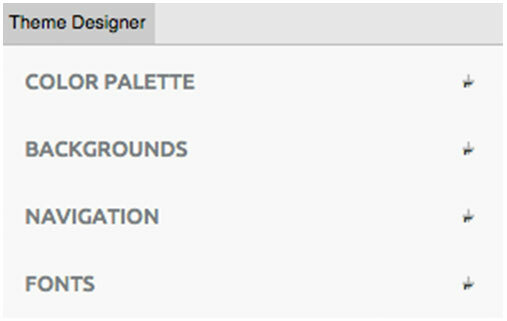 Designers can personalize starting points according to your company style guides. Starting points can evolve and improve over time to increase readership and conversion. ShoutCMS gives you a better eCommerce experience because eCommerce is built into every aspect. Adding a product is similar to that of adding a page or blog so there is nothing new to learn. Customers are organized by similar purchases, they can also be invoiced. Important features include wholesale pricing, configurable and complex products, event registration and recurring billing. Get paid faster through your website. ShoutCMS provides a faster way to invoice because it’s built right into your site. 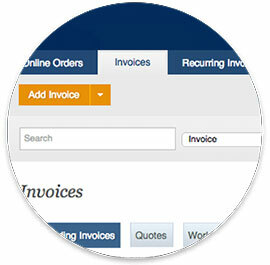 ShoutCMS accommodates the entire business process from quoting through fulfillment to payment. 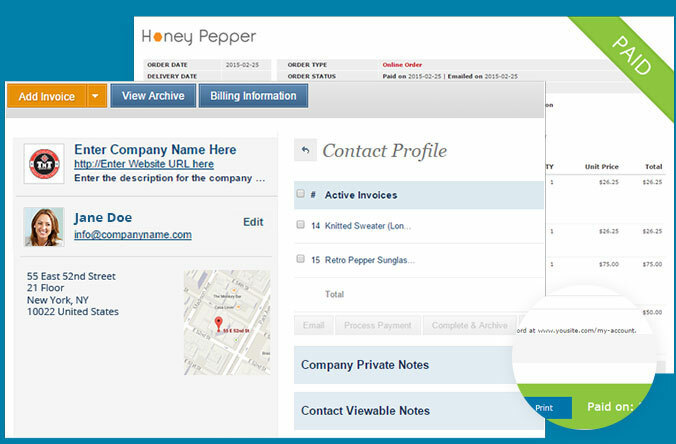 Tracking purchases and invoice history allows customers to clearly see what they purchased and re-order if they like. No more exporting or importing contacts. Mass Mail is built right in. 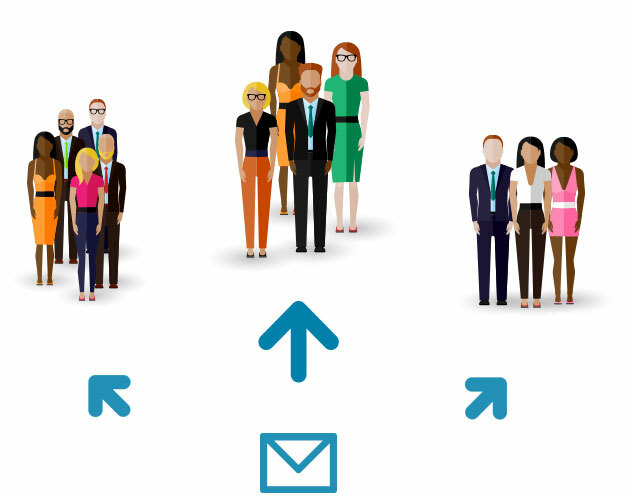 ShoutCMS lets you connect faster because Mass Mail is built right into the Contact database. 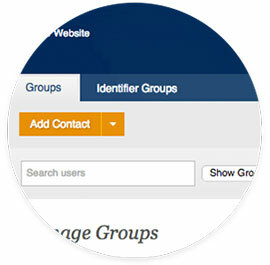 Create forms that funnel customers into mail groups for better organization. Create beautiful personalized messages in seconds to better convert potential customers to new customers. Create any Form, Poll or Registration. Manage submission and funnel contacts. Online forms give customers the ability to connect with you anytime. 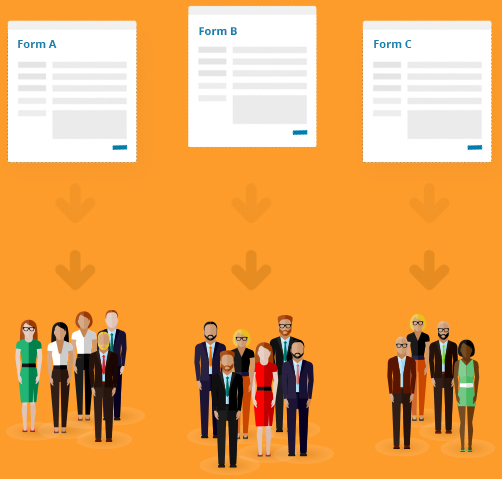 Now you can create forms with powerful business functionality such as the ability to register and sort customers into groups for mass communication. 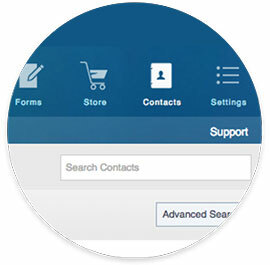 At the heart of any good CMS is a great contact database. 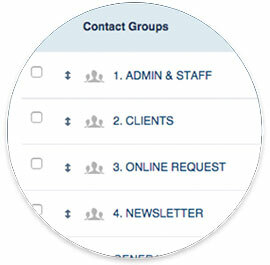 ShoutCMS has a powerful contact manager that can be sorted and organized. One place, all online and backed up. No exporting, importing or managing multiple contact lists. Everything’s connected to create Intranets, Mass Email or contacts specific discounts. Email like it should be, simple, reliable and built right in. Email can be a hassle, we go a step beyond competing CMS’s by integrating company email directly into ShoutCMS. It's an option that's simple, quick and reliable! Access email through either Webmail, your favorite client such as Outlook, Mac Mail, iPhone or Android system. Professional anti-spam and anti-virus protection included.